As per Iger, ESPN+'s subscriber numbers so far are strong, and consumers may eventually be able to combine ESPN+ with Disney+ and Hulu at a discount. 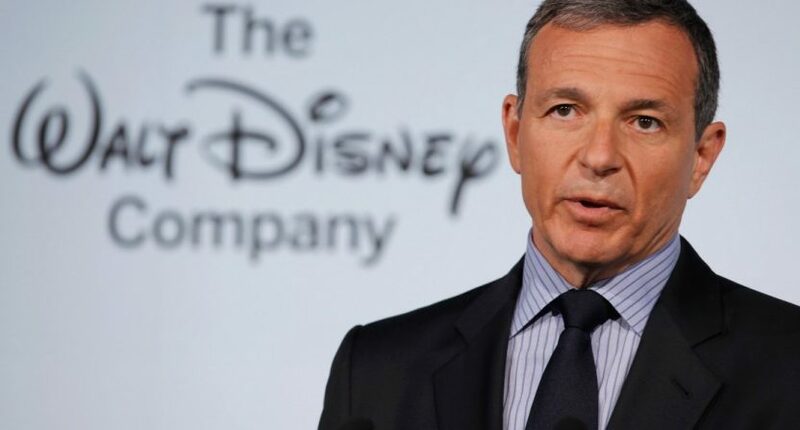 On a Disney earnings call Tuesday, CEO Bob Iger praised the growth of ESPN’s over-the-top streaming service, ESPN+. Launching last April, Iger said the network already has 2 million paid subscribers. The company said in its fiscal first-quarter earnings report on Tuesday that ESPN+, which launched last year, has 2 million paying subscribers, double the number from five months ago. For $5 a month, customers get a selection of live baseball, soccer and hockey games as well as UFC fights and original content like “30 for 30” documentaries. “We expect the expansion of combat sports content on the streaming service to drive continued growth in the months ahead,” Disney CEO Bob Iger said on the earnings call with analysts. After the first UFC event on ESPN+ in January, ESPN said they’d added 500,000 subscribers just for that event, which is a pretty staggering figure. Of course, the company was also offering a one-month trial promotion for new signups. In the long haul, ESPN+ is going to have to keep adding subscribers to pay for content, and it’s going to have to keep adding content to attract subscribers, until it finds an equilibrium where it can sit profitably while retaining a customer base. “Ultimately our goal would be to use the same tech platform to make it easier for people to sign up to all three should they want to use the same credit card, same username, same password, etc.,” Iger said on the call. In buying all three, the company “would give them an opportunity potentially at a discount or two for that matter,” he said. Hulu is the main loser right now for Disney’s streaming division, with their losses somewhat inflated since they took on Fox’s stake in the company. But if ESPN+ has a sustainable user base of 2 million subscribers in less than a year, that bodes well for their streaming division’s future.